I guess this one's a no brainer, right? 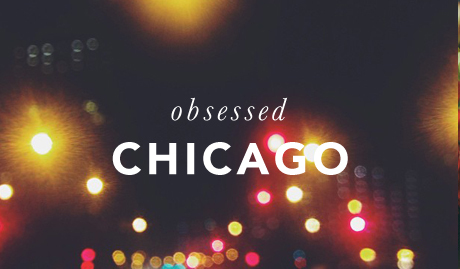 It's been a minute since I've added to my (normally) weekly Obsessed posts, but this feels fitting. What a better way to bring it back than highlight how stoked I am to be here. I fall in love with this place every day. Living in Philly for the past 11 months really amplified how much I appreciate the people, architecture, food, and vibe of this city. Every day I wake up here, I'm so thankful that I decided to branch out on my own, leave Urban Outfitters, and follow the road the fits me. I'm all for adventures, and I have so much to explore in my new home.